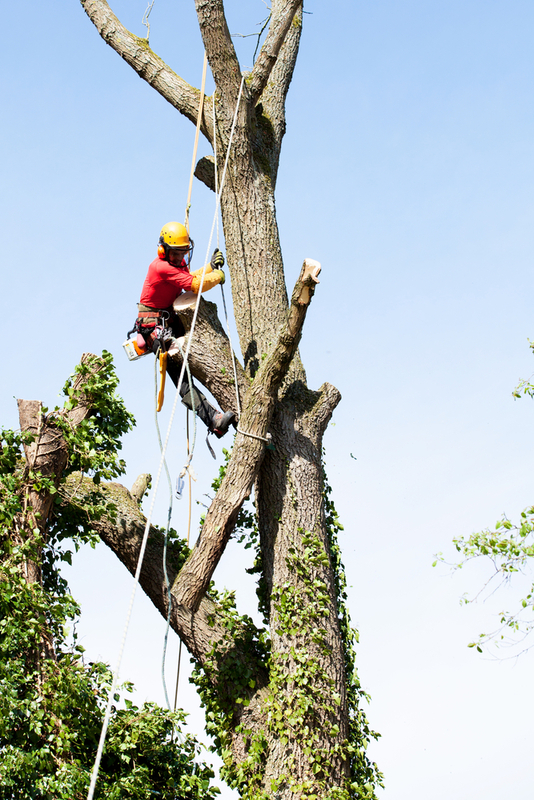 Regular pruning of branches or parts of a tree by an arborist is advised to improve the growth or health of a tree. Pruning of dead limbs prevents moisture penetration weakening trees from the inside out. Thinning out of crowded branches promotes new growth and allows better light and air flow through the tree.